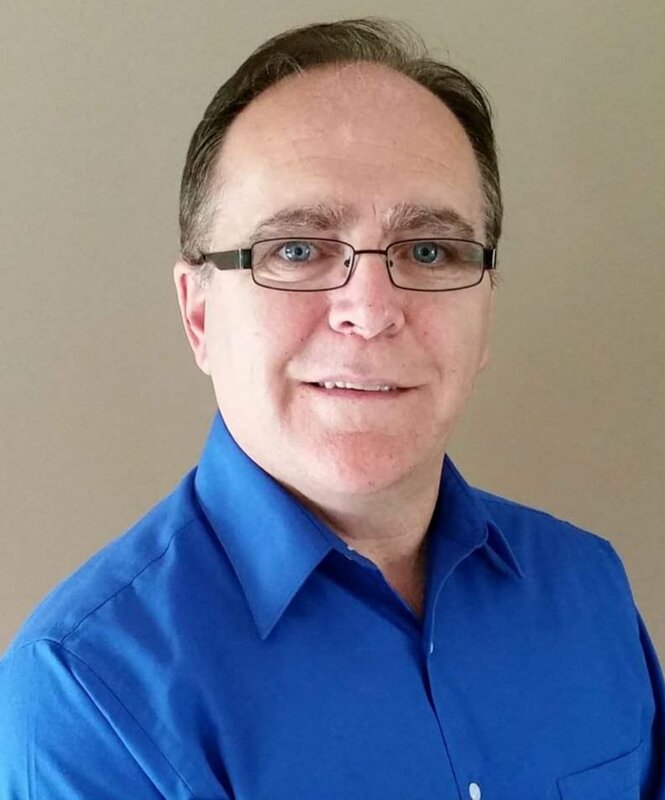 In November, news broke that Graydon Pelley stepped down as president and quit the provincial Progressive Conservatives in order to form his own political party, the NL Alliance. This alone was a newsworthy story as Pelley had supported current PC leader Ches Crosbie in his Windsor Lake by-election win in September. Shortly after, Pelley said he could not support the new direction of the PC Party and spoke of his vision for the NL Alliance and to have a government that represents every resident of Newfoundland and Labrador. Pelley believes that every elected member of the House of Assembly should be able to vote freely on issues that affect their constituents and that MHAs should be more focused on collaborating for the greater good as opposed to towing the party line. The name may bring up memories of the now defunct federal Canadian Alliance which was a conservative, and far-right, populist party that rose to prominence in the early 2000s. “We are not a far-right populist movement and we do not share any extreme ideologies,” claims Pelley who said if he had to pick a position, the NL Alliance would hover somewhere in the middle of the political spectrum. This seems like it was simply a case of clicking the “share” button before completely reading, something we can all be guilty of. Pelley, who is an educator realized his error. “As a teacher, I tell my students to always verify the validity of their sources. Politics is no exception,” he asserted. “In the age of social media, this is even more of an issue,” acknowledging as we have seen, how inaccurate information, or “fake news” can sway opinions, polls and even elections as we have seen. “[That] meme that you referred to taught me a valuable lesson to not share things without checking the source and the intended message,” he said. The NL Alliance needs to have 1,000 signatures to get off the ground and Pelley hopes to have a full slate of candidates in the 2019 provincial election. Pelley hopes he can attract those signatures and gain support through a series of town hall meetings throughout the province, the first of which was held in St. John’s last week. For more information on the NL Alliance, you can visit their website, like them on Facebook, or follow them on Twitter, @alliance_nl.